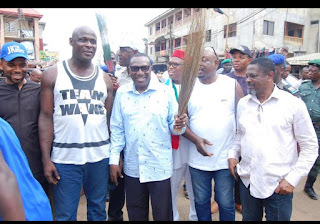 Nnewi North Local Government Area and it stakeholders tonight, endorsed Senator Andy Uba at his quest for re-election as the senator representing Anambra South senatorial District. The event which started with a close door meeting with Chief Chukwuma Innocent Ifeadiaso (Innoson Motors) at his residence in Nnewi and was later opened to the general public. Senator Andy Uba today also toured the streets and markets of Nnewi North Local Government Area with his campaign team. The Senator strolled the Nnewi Ultra Modern Market and the Nnewi Timber market where he had a one on one interaction with the traders. Meanwhile, Uba also visited Obi Afamobiekosi of Umuenem Òtòlò, Obi Ọfokele of Ọdịda Nnewi-ichi, Obi Umume-jiaku, Uru-agu Nnewi and Obi Benneth Chukwuemeka of Amu-ukwu Umudim Nnewi North respectively. 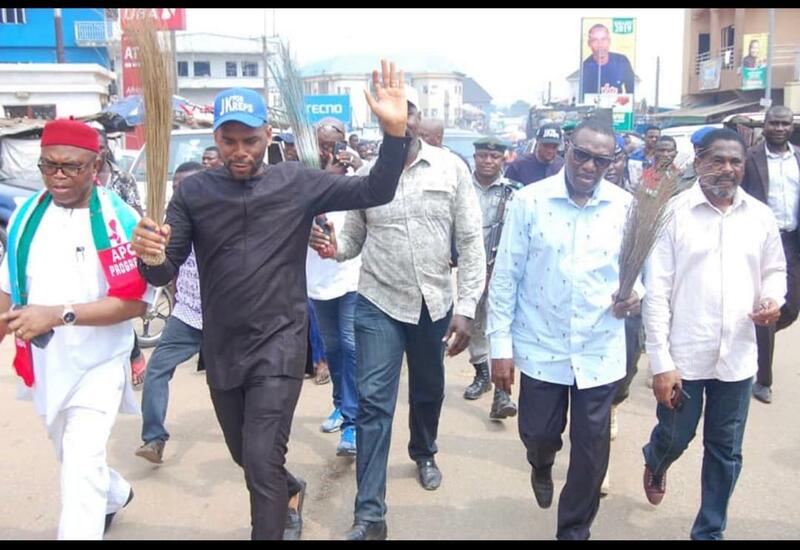 The humble Senator as popularly called by locals, has been on ward to ward tour in Anambra South of the State since first of February.